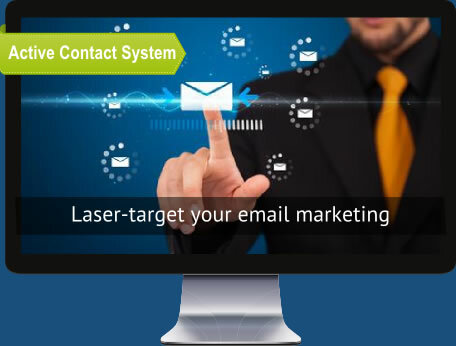 The affordable, automated email marketing tool chosen by thousands of online businesses. Control your email marketing activity without worrying about having your valuable list hijacked by a provider who's decided to close your account at a moment's notice. It happens! Manage delivery inhouse or outsource it to experts. You choose and you keep control. It can help you to improve your deliverability rates. Learn how to use follow-up email marketing to drive sales on autopilot. Order your Gold licence today. © Mutual Advantage Ltd 2000-2017. All rights reserved. Over the next few days we will teach you how to use email follow-up marketing to build your business and boost your bottom line.